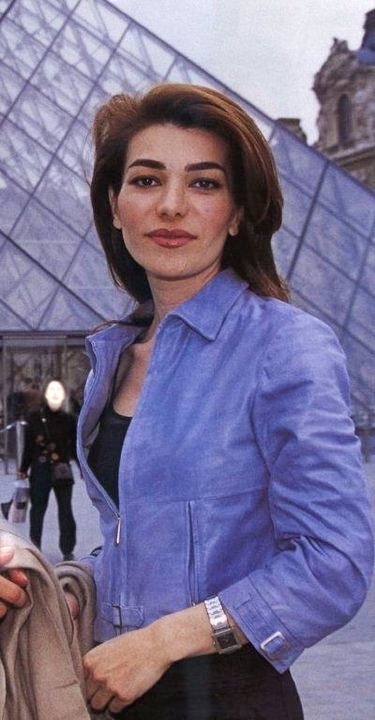 Princess Leila Pahlavi (27 March 1970 – 10 June 2001). . Wallpaper and background images in the beroemdheden who died young club tagged: royal suicide. This beroemdheden who died young photo might contain bovenkleding, overclothes, box coat, vak jas, goed gekleed persoon, pak, broek pak, broekpak, and kostuum broek.